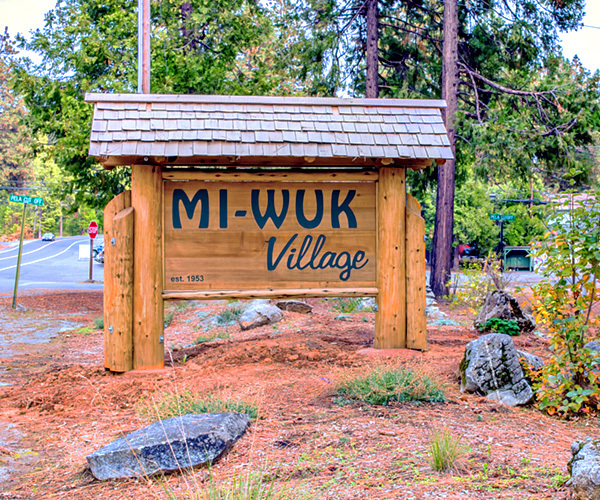 Mi-Wuk Village is a small town in the high country (above 4000 foot elevation) that is conveniently located, about 18 miles east of Sonora and 15 miles west of Pinecrest Lake. The town itself has three restaurants, a post office, ranger station, a motel, a bed & breakfast, and many rental cabins. It is three miles from Twain Harte, which has restaurants, lodging, shopping, and services. Mi Wuk Village is close to both the high country forest and the historic Gold Country towns in the foothills. 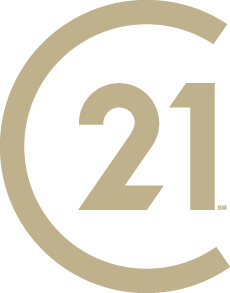 Courtesy of Healy Homes, Inc.
Based on information from the Tuolumne County Association of REALTORS® (alternatively, from the Tuolumne County Association of REALTORS® Multiple Listing Service MLS) as of 4/21/2019 12:55:12 AM. All data, including all measurements and calculations of area, is obtained from various sources and has not been, and will not be, verified by broker or MLS. All information should be independently reviewed and verified for accuracy. Properties may or may not be listed by the office/agent presenting the information.